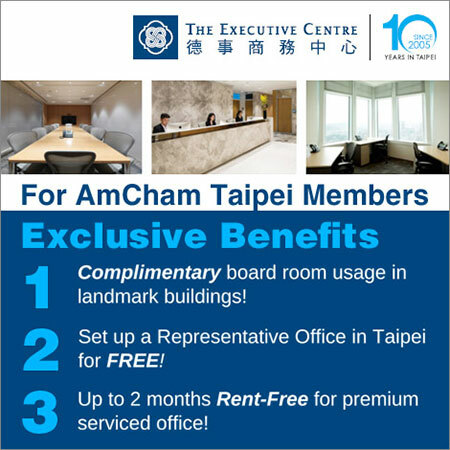 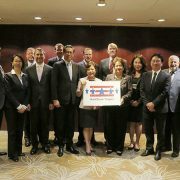 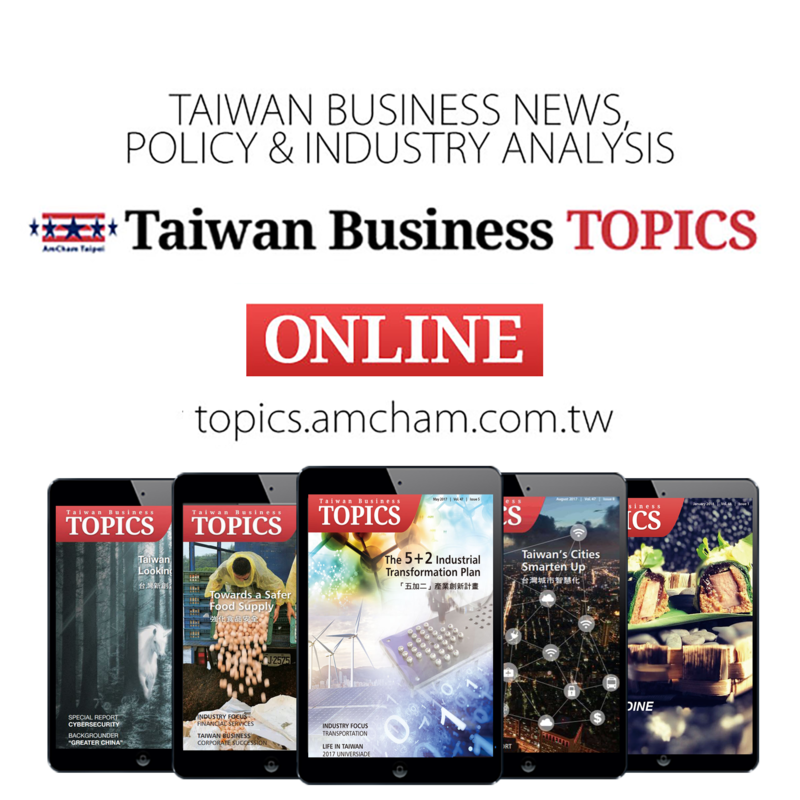 Representatives from AmCham Taipei met with visiting U.S. 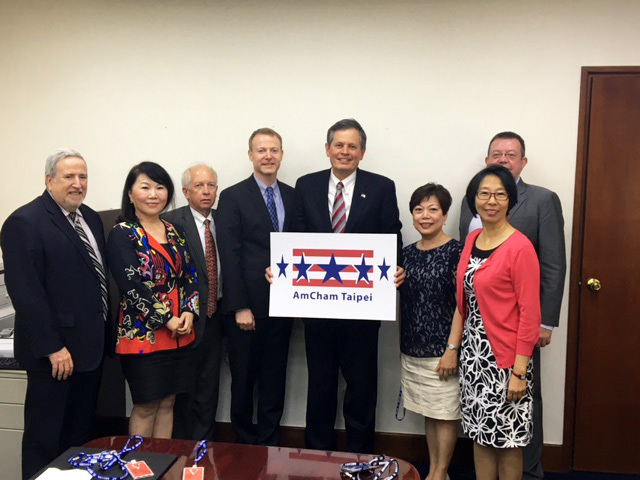 Senator Steve Daines (R-MO) at the American Institute in Taiwan during his one-day trip to Taiwan on September 22. 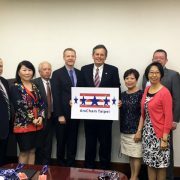 Daines is the only member of the Senate with experience working in Asia, and he expressed a keen interest in strengthening U.S.-Taiwan relations. 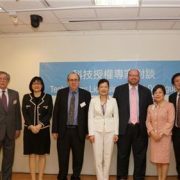 A chemical engineering graduate of Montana State University, Daines spent 13 years with Procter & Gamble, including six years living in Hong Kong and China spearheading P&G’s entry into the China market. 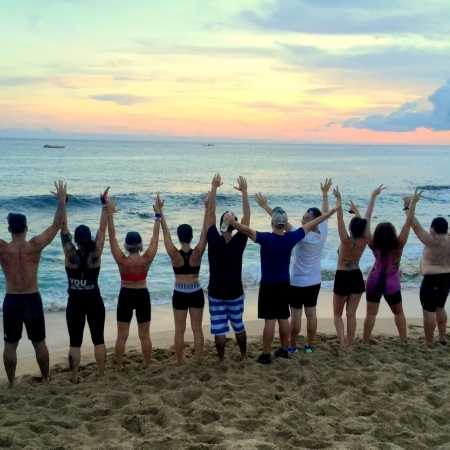 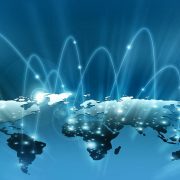 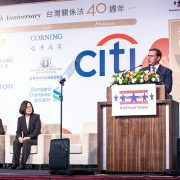 His business experience also includes three years with his family’s construction company in Montana, and service with RightNow Technologies, a cloud-based software company, as Vice President of North America Sales and Vice President of the Asia-Pacific division. 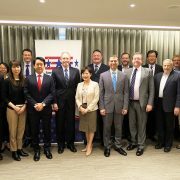 Attending the meeting from AmCham were Standing Vice Chairman Dan Silver, President Andrea Wu, Former Chairmen Paul Cassingham and Thomas McGowan, Governor and Human Resources Committee Co-chair Seraphim Ma, and Senior Directors Don Shapiro and Amy Chang.